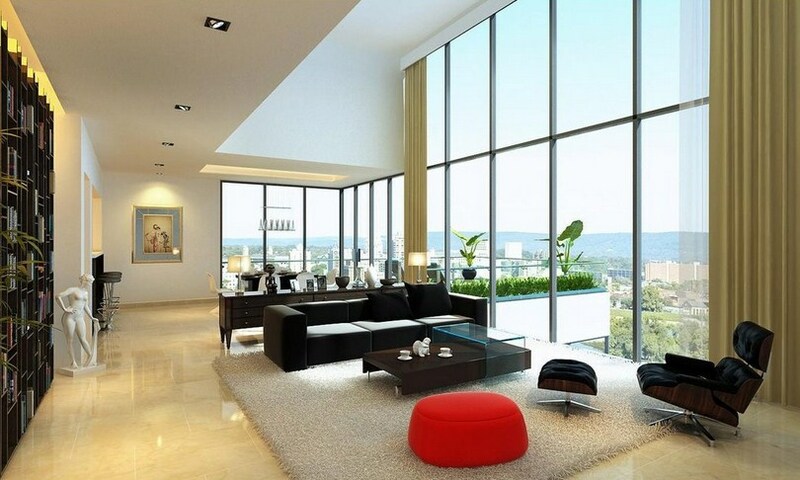 Living rooms are the heart and soul of any home because it’s the only place where you spent most of your time. It’s the place that is open for your guest so to maintain a respectful reputation, you obviously want your living room to be classy and sophisticated. So a living room should be exceptionally pleasing, elegant and comfortable. When most of us think about ceilings of our homes, they appear to be as boring white and flat. 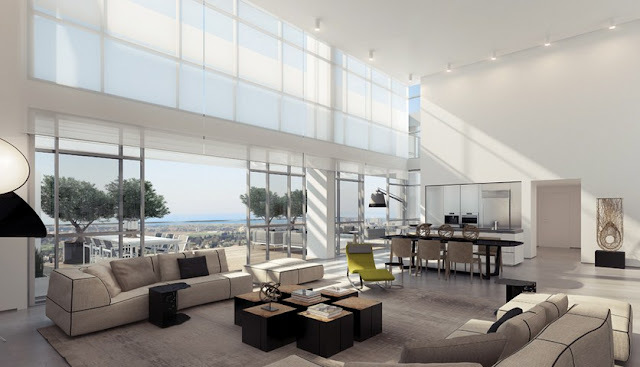 But you can make your living rooms ceilings highly attractive. They could be tray ceiling, beam ceiling, cove ceiling, and highly popular and eye catching drop ceiling. You could add beautiful decorations to your living room ceiling such as hanging lights and decorations as glassware. The choice of colors is the main matter of concern for your living rooms because this highlights the sober and decent side of your personality. Therefore be very careful while choosing colors, they should be neutral in nature. Palettes of off-white or beige will be best ones to be used, as they also help in expanding the room space by appearing to push back the walls. Not only would this but such a palette impart instant sophistication and calming environment. Another idea is to use soft hues they also tend to illuminate a room by an effect of reflecting light. Decorating your living room is the best idea because not only help in making the room size to appear large but they also give it a sensing touch. Strategical placement of mirrors could help in achieving this task. Another plus point adding technique is to hang a large mirror right at the centre of your living room. It would create a focal point in the living room. To make it more beautiful add a nice ambiance, place this large mirror right behind a light source such as a fragrant candle or a small beautiful stand lamp. You can also try placing mirrors right windows. Try choosing the type of furniture that is light in weight. There are several advantages to it, firstly they would be easy to drag so whenever you want to remodel and redesign your living room you can you do it very easily and quickly. Secondly light weight furniture mostly take up less space so it would make room for decoration pieces that would be placed in contrast and complimentarily to your furniture as it gives a charming sight. 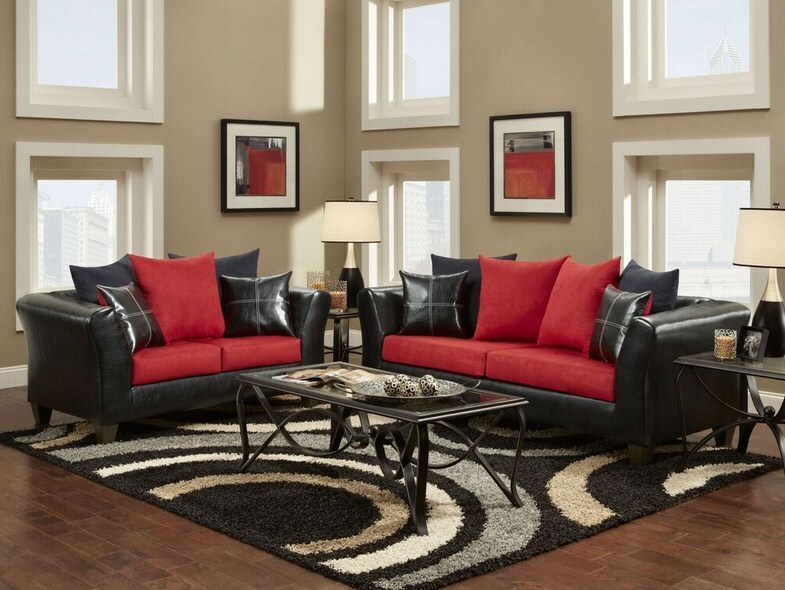 Use dark and masculine colors for the furniture. Try to avoid boxy shape for the furniture legs. Glass tables would be the best option to be opted for living room furniture. Decorate the walls with aesthetic frameworks, including traditional art and crafts or calligraphic pieces.These details will add an icing on the cake, and adds up more point of attraction.